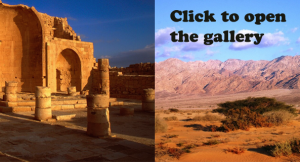 From its snow-capped mountains to the stunning colored deserts of its southern regions, the tiny State of Israel is a beautiful place to visit. 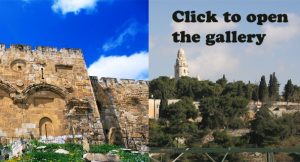 But what sets this country apart from other tourist venues is its history: it was here that Abraham spared his son Isaac from sacrifice, that Joshua conquered Jericho, that David felled Goliath with a pebble and that Solomon built a splendid Temple to the Lord. 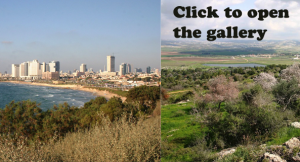 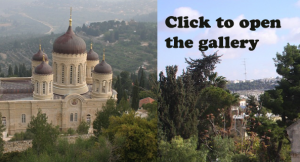 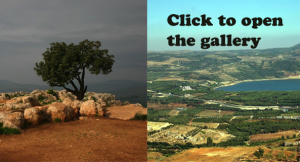 You can browse through dozens of photographs portraying scenes from the Holy Land by clicking on different photos and categories as listed here. 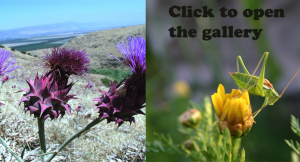 Copies of these slides – and thousands more – may be purchased from the photographer for use in publications and on web sites (see table of rates).